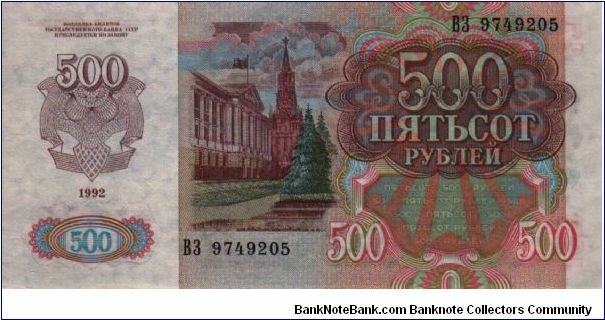 How much is 500 Rubles in American money? I will guess 1.56 $ Is that Lenin? 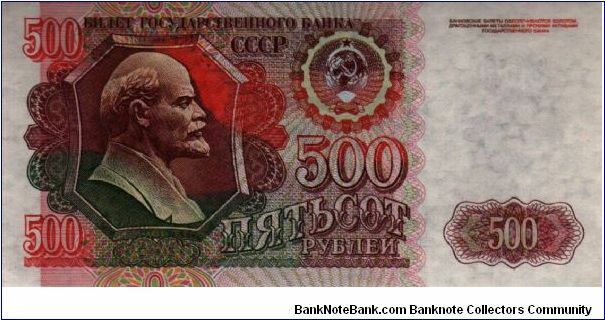 Librtyhead wrote: How much is 500 Rubles in American money? I will guess 1.56 $ Is that Lenin? At todays going rate, it comes to $16.54. $500 dollars = 15,116.70 Rubles! I really like the colors on it..How much did you have to pay for it? If you don't mind me asking. Good deal! You better cash it in quick! in 6 months it will probably be worth about 17 cents US. I was joking. 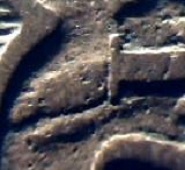 (A reference to the devaluation of the dollar many say is coming).